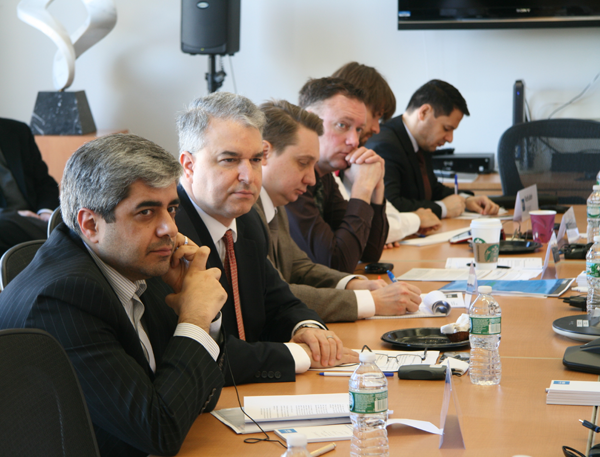 From March 3 to 6, 2015, the EastWest Institute (EWI) convened the 5th meeting of its Joint U.S.-Russia Working Group on Afghan Narcotrafficking. 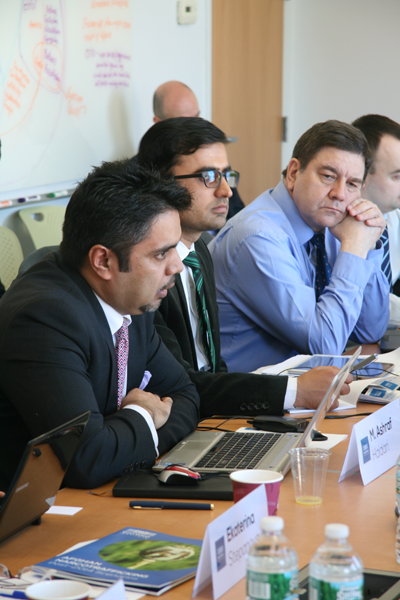 This group seeks to find ways for the United States, Russia, Afghanistan and other countries in the region to work together to combat the trafficking of narcotics from Afghanistan. 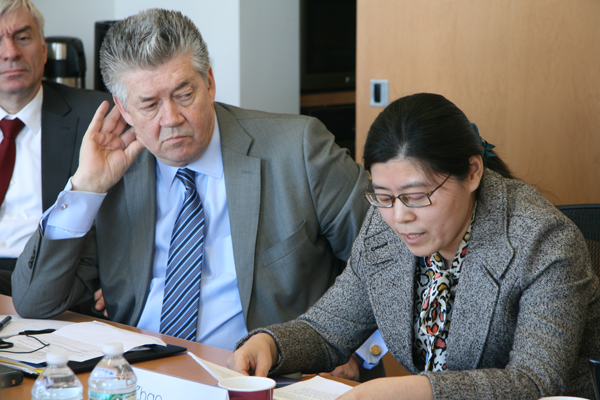 In Washington, DC, the working group held internal discussions that will inform its consensus reports and met with U.S. government officials. 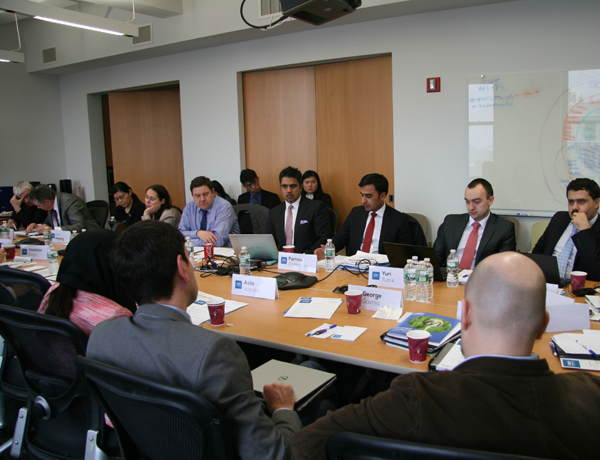 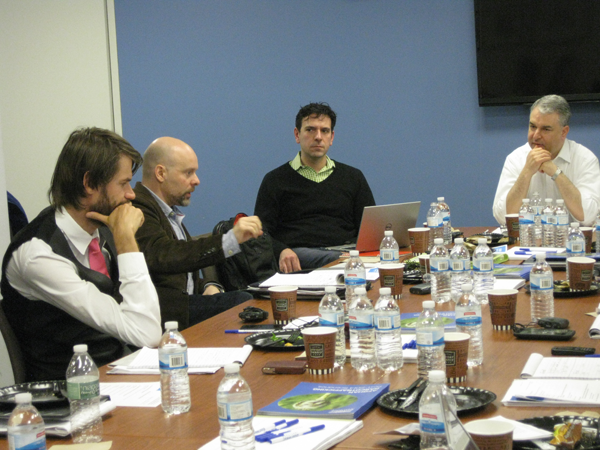 In New York, EWI organized a roundtable discussion on Afghan narcotrafficking at EWI's New York Center, where the working group was joined by representatives of the Permanent Missions of Afghanistan, China, Iran, Kazakhstan and Russia to the United Nations; the United Nations Office on Drugs and Crime; the staff of the U.S. Senate Caucus on International Narcotics Control; and other prominent experts on the substantive topics. 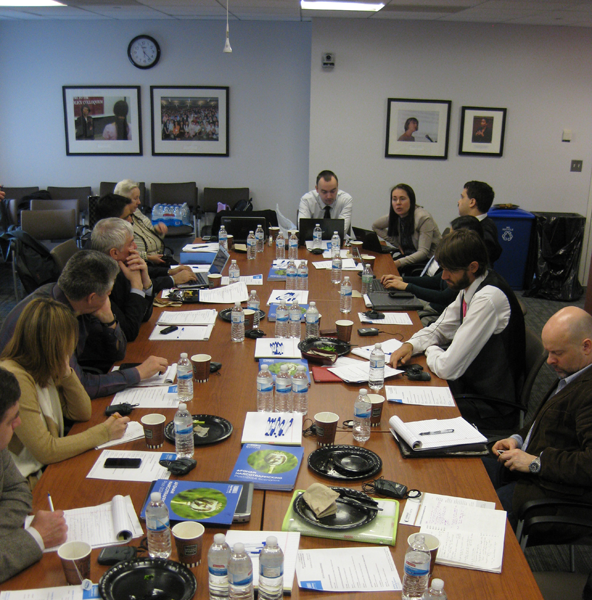 Click here to read the working group’s latest report, Afghan Narcotrafficking: Post-2014 Scenarios. 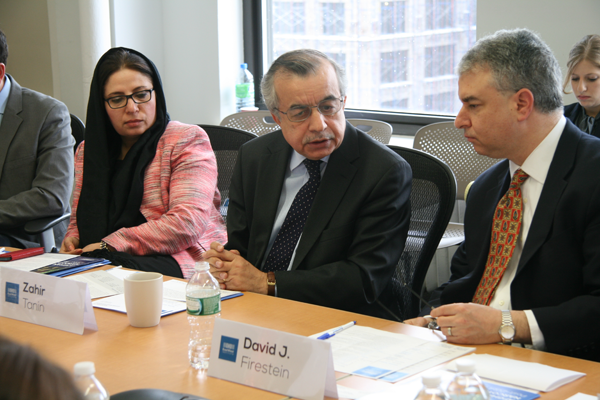 Click here to read the working group’s first report, Afghan Narcotrafficking: A Joint Threat Assessment.